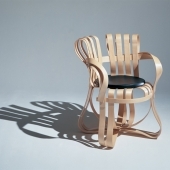 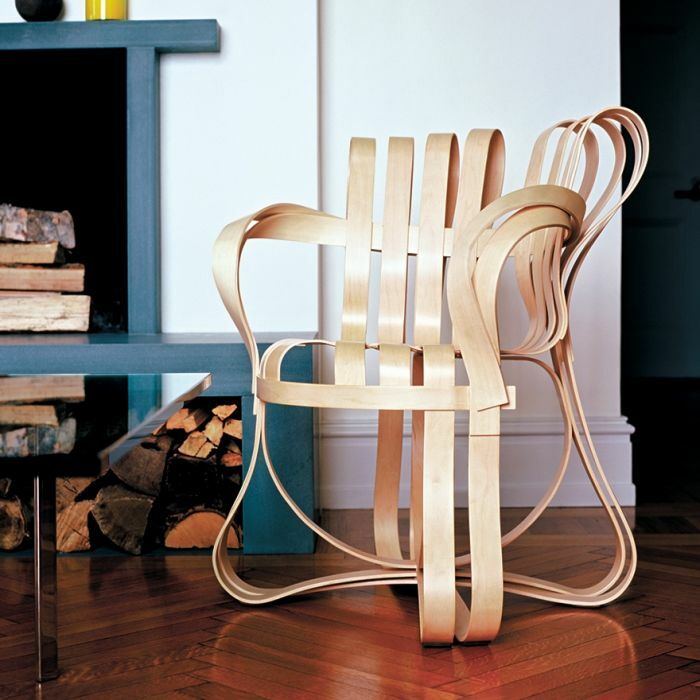 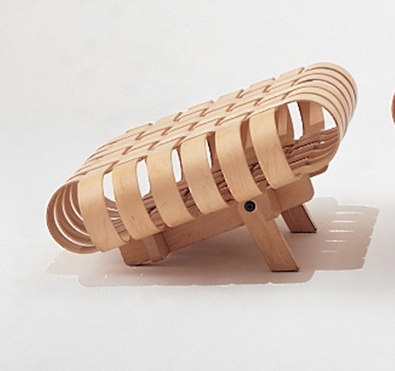 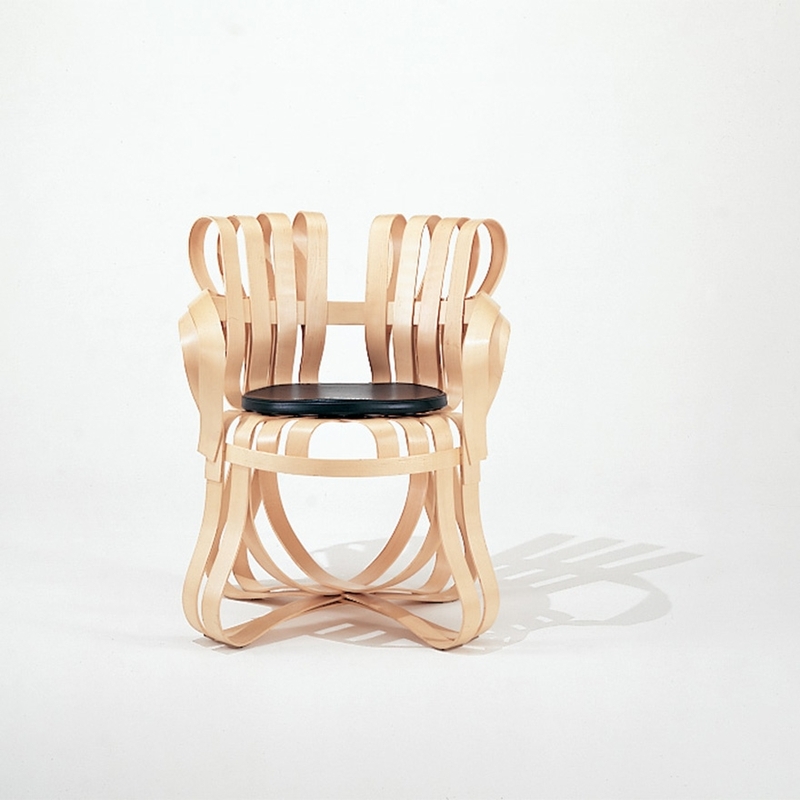 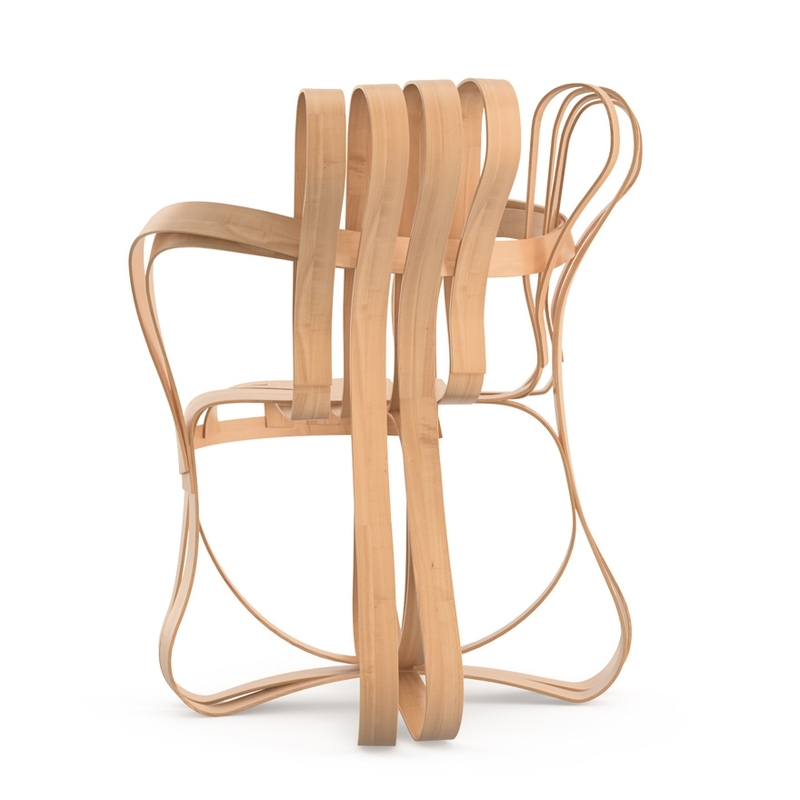 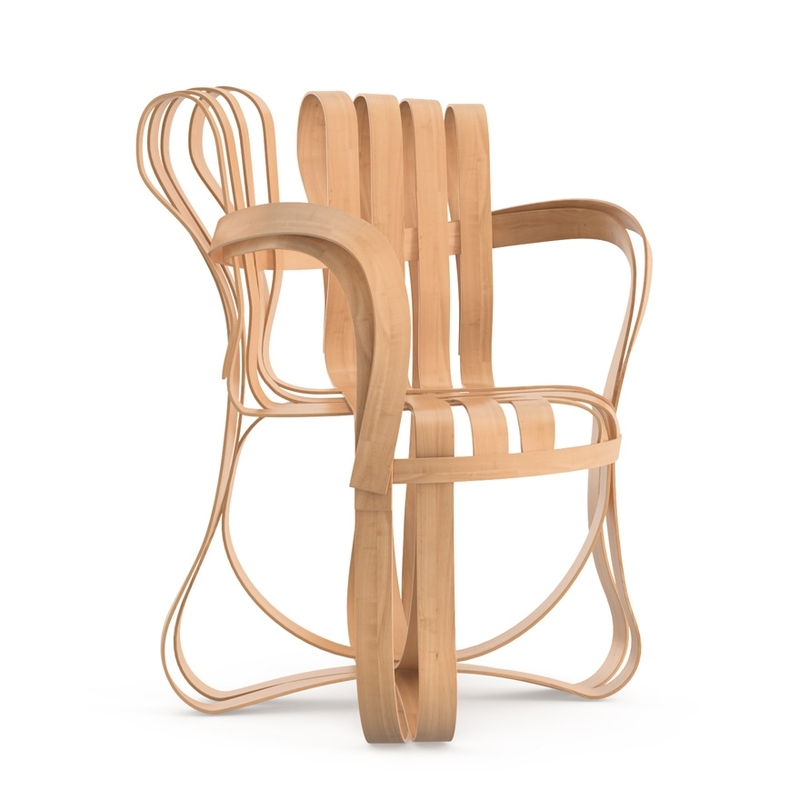 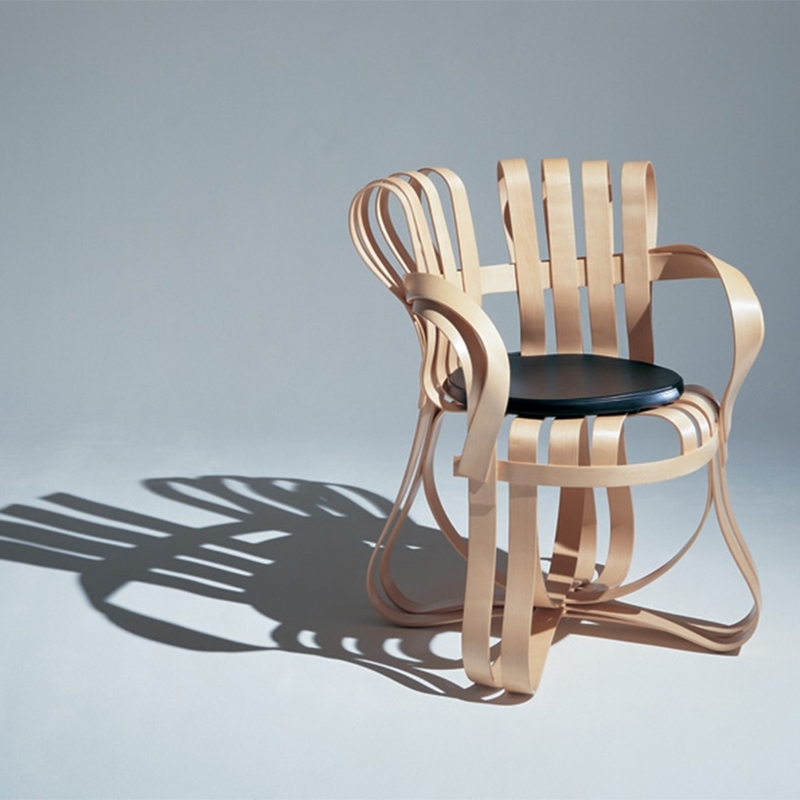 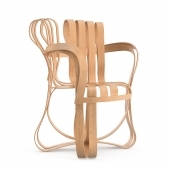 Made of strips of hard veneer in white maple, the Cross Check little armchair is a completely original design item. 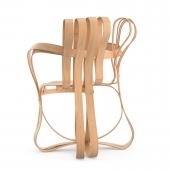 The Cross Check little armchair doesn’t go unnoticed. 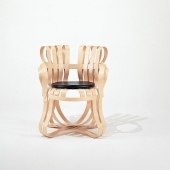 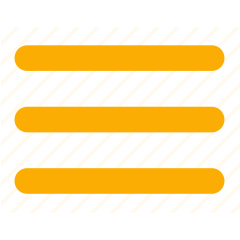 From its straightforward and sincere elegance, an addition that’s pleasant among the furnishing and to your senses. The lower part of every item is impressed with the Knoll logo and Frank Gehry’s signature.